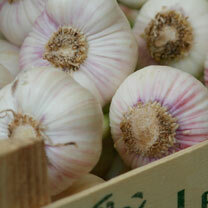 At Dobies of Devon, you’ll find a great range of garlic bulbs. 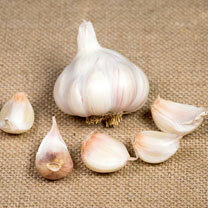 A recognised superfood, garlic has been shown to lower cholesterol levels and blood pressure. 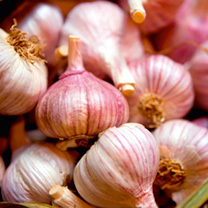 In addition, it can help to combat bacterial, fungal and viral infections. We have a large selection to choose from, including Purple Wight, Germidour and Solent Wight varieties. 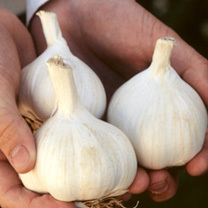 Order your garlic bulbs online today! Want to grow other ingredients too? Check out our full range of vegetable seeds.